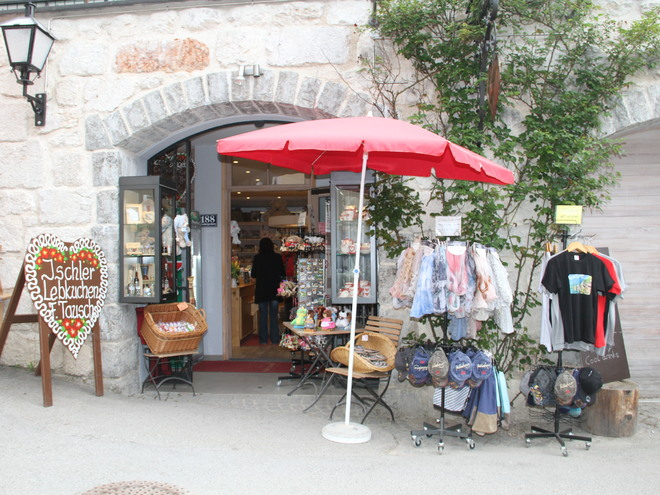 Visit our shop in the historic city center of Hallstatt. 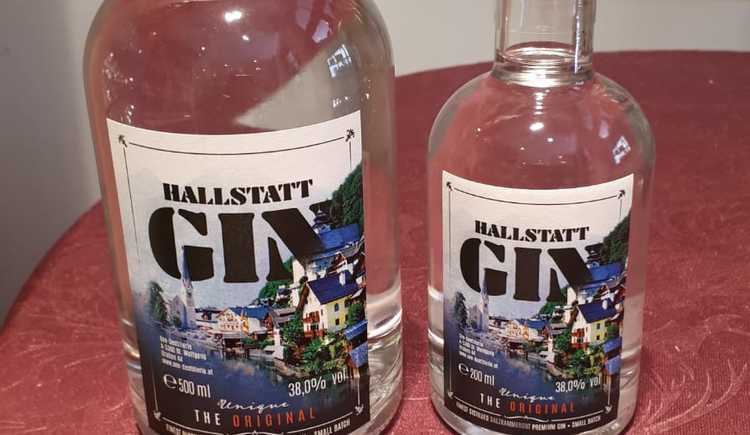 Take home a piece of Salzkammergut! 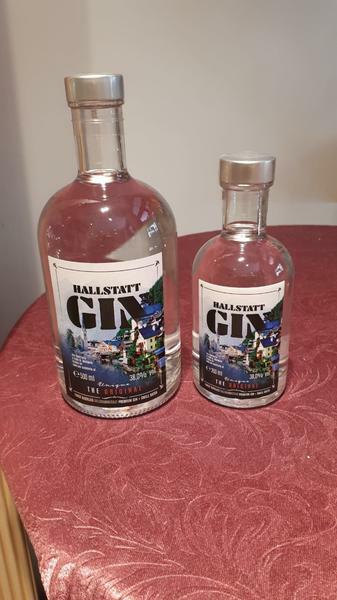 In addition to the Ischler gingerbread and gin from Wolfgangsee, there are many souvenirs here. And if you want to write a postcard to your loved ones, you will also get them here. Monday till Friday: 9:00 a.m. till 6:00 p.m.
Saturday, Sunday and Holiday: 10:00 a.m. till 5:00 p.m.
Our prices you get directly in our shops. By walk from the bus terminal 10 minutes.